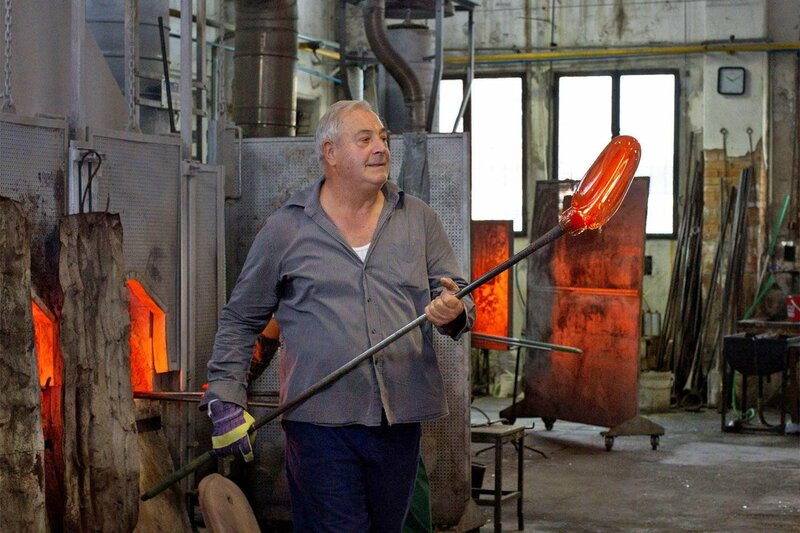 Alberto Donà, founder of Componenti Donà. 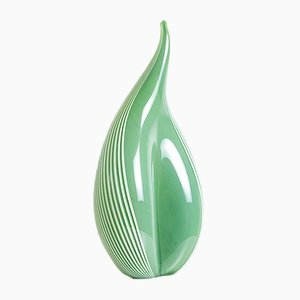 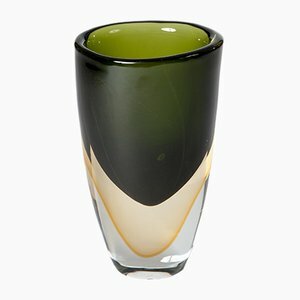 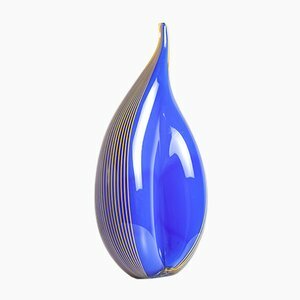 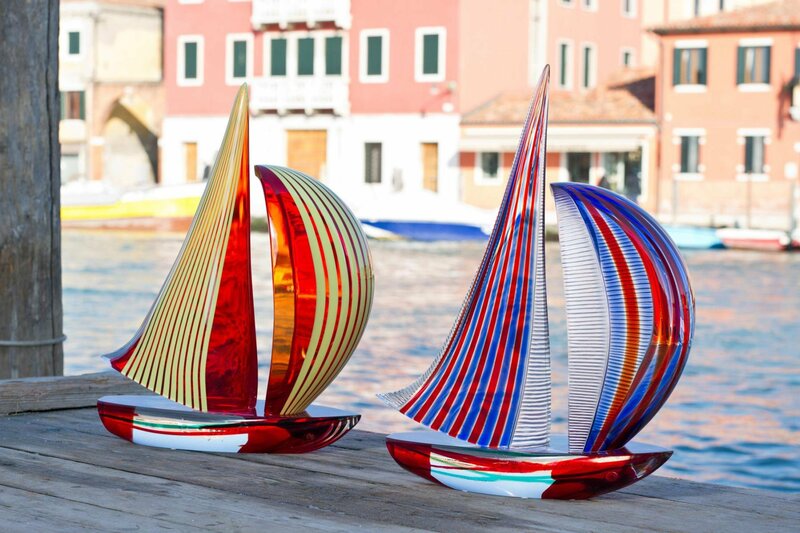 Italian master glass-blower Alberto Donà was born in Venice in 1944 and began learning his craft at the tender age of 13. 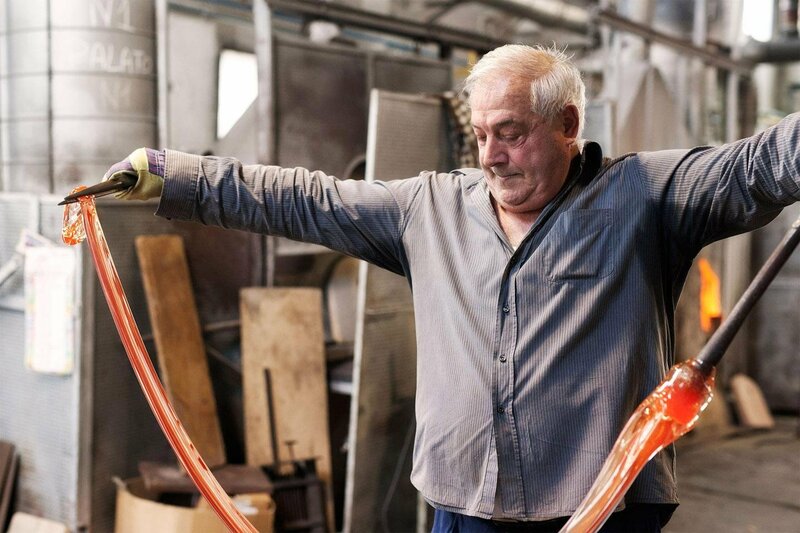 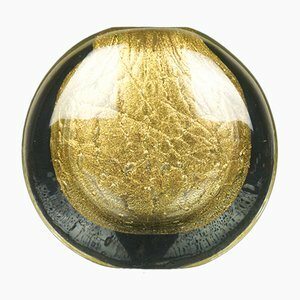 Donà apprenticed under numerous masters in Italy and Venezuela, including the maestro ‘Nane’ Ferro, who was a giant in the Murano glass world in the 1960s. 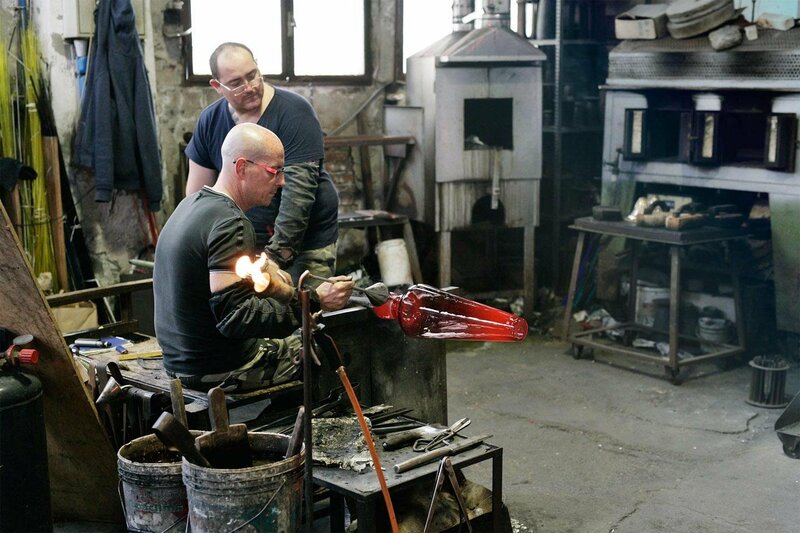 In the 1970s, Donà opened his own furnace and began working on his own creations, quickly gaining a reputation amongst the local artisans for the scale and dynamic colors of his work. 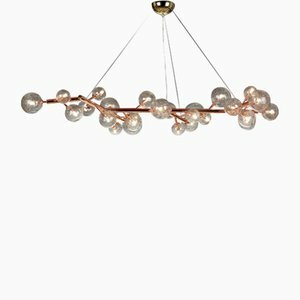 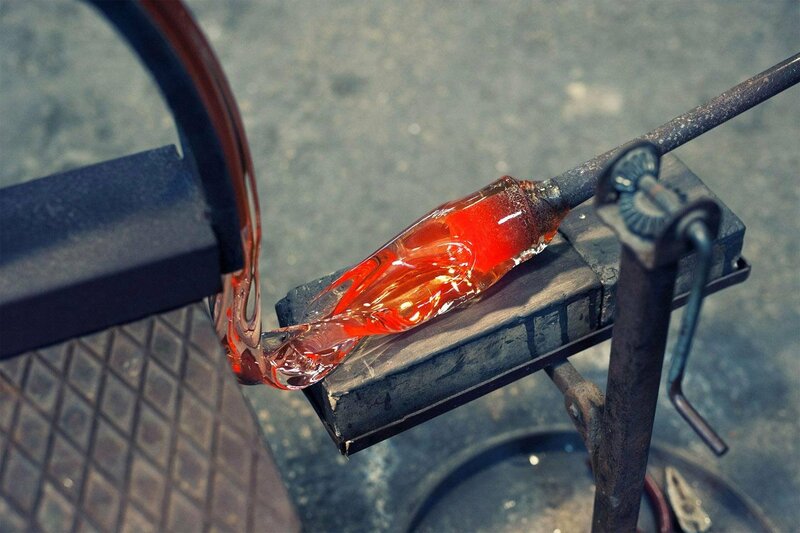 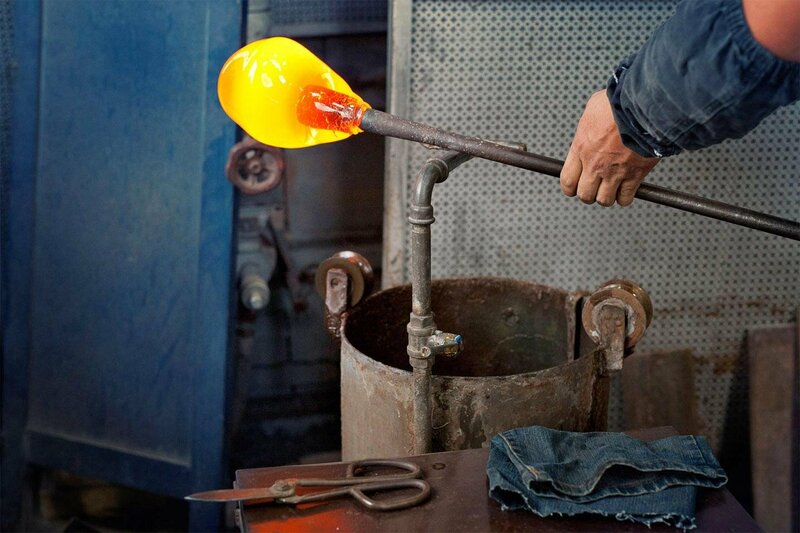 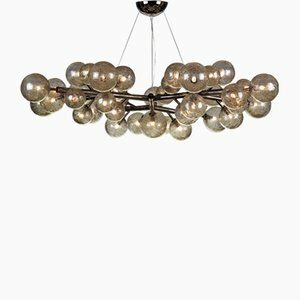 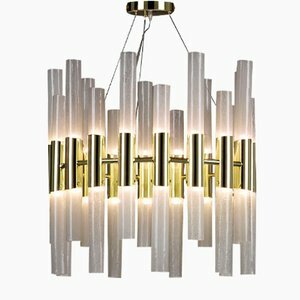 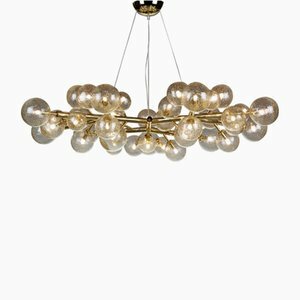 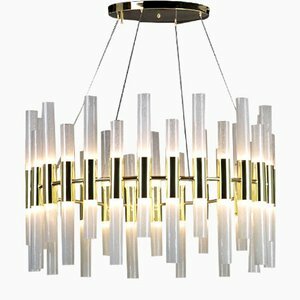 In 1992, Donà took over his father’s business—Fratelli Donà was founded in Murano in 1937 by Arnaldo Donà—and renamed it Componenti Donà owing to the fact that the company initially focused on producing the component pieces of high-end chandeliers. 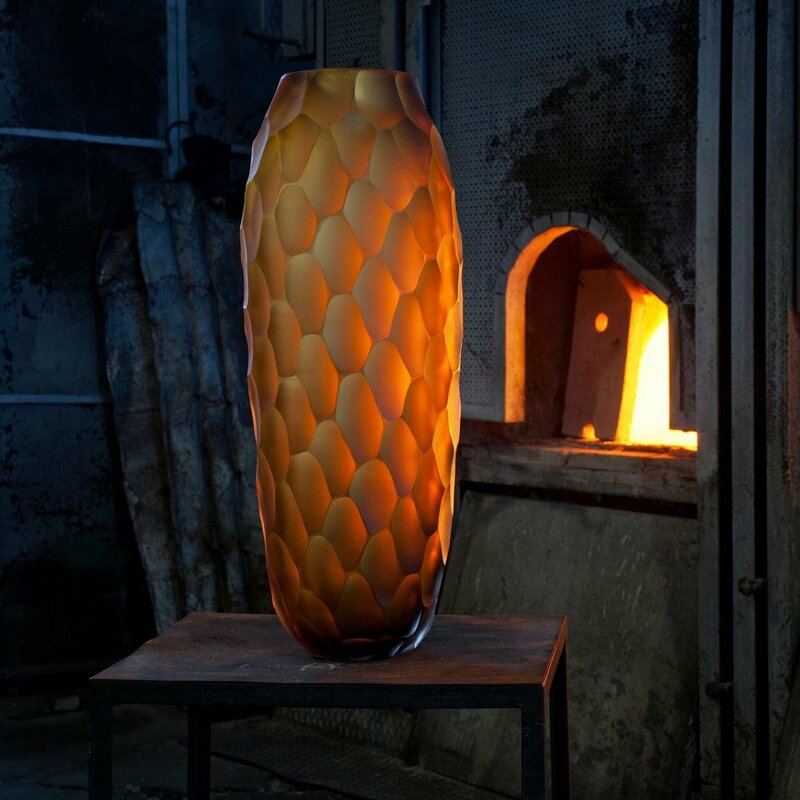 In time, and with the support of his sons Davide Donà (born in Venice, 1982) and Andrea Donà (born in Venice, 1974), the Alberto Donà studio expanded its production to include a wide range of luxury lighting pieces, sculpture, vases and tableware—all made to the studio’s exacting artistic and artisanal standards. 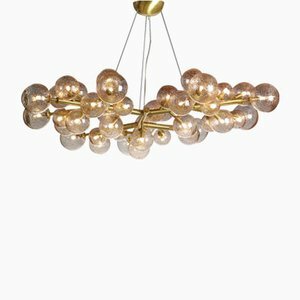 Today, the creative father and son duo of Alberto and Davide Donà produces masterpieces like the arresting Mimosa Chandelier (2016), adorned with 42 blown-glass spheres, each decorated with flecks of gold dust that are infused in the glass during the blowing process. 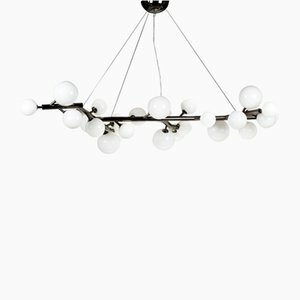 Alberto Donà’s studio also collaborates with external designers and interior designers, as well as with brands such as Donghia, Fendi, Venini, and Cornelio Cappellini, amongst others. 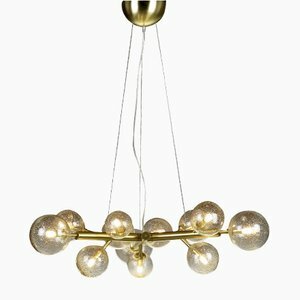 Alberto Donà was given a solo exhibition at the Vassel Art Gallery in London in 2001, and he was commissioned to design the lighting for the Hiroshima Memorial Museum in 2006. 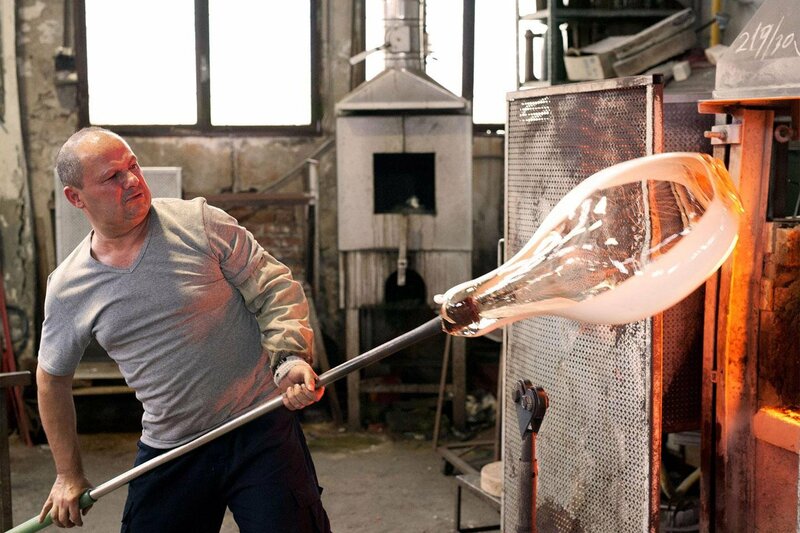 In Davide Donà, the studio has an impressive new generation of talent coming through; a graduate of various local and international glassmaking courses, Davide Donà worked with Davide Salvadore and Pino Signoretto as well as studying at the Abate Zanetti school. 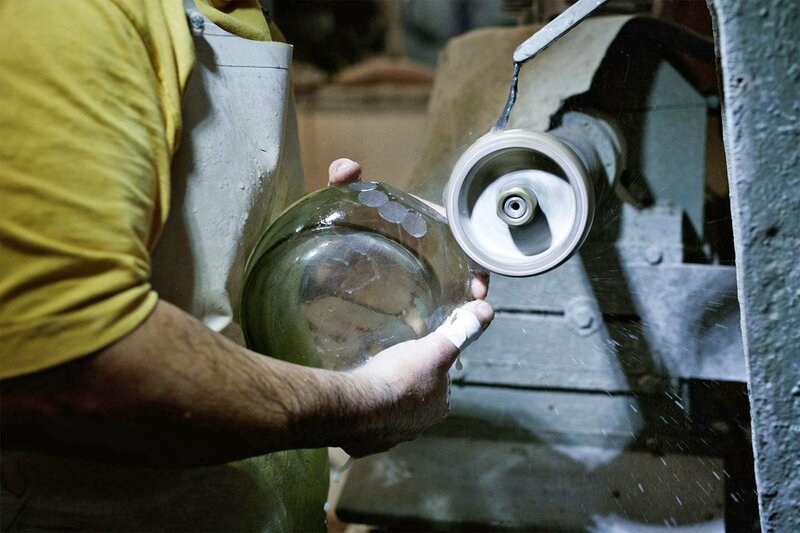 Alberto Donà studio continues to operate out of the original premises in Murano, Venice.